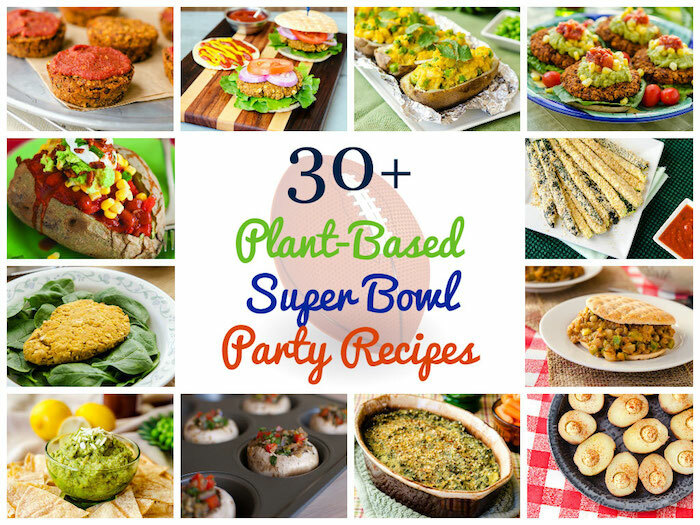 30+ Plant-Based (Vegan) Super Bowl Party Recipes! 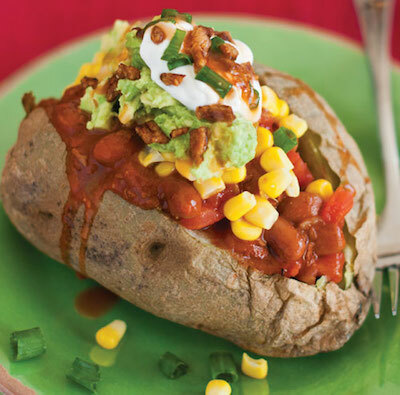 As you know, I'm not a football fan, but that doesn't mean I don't have a few ideas on what you can make next Sunday for the Super Bowl. 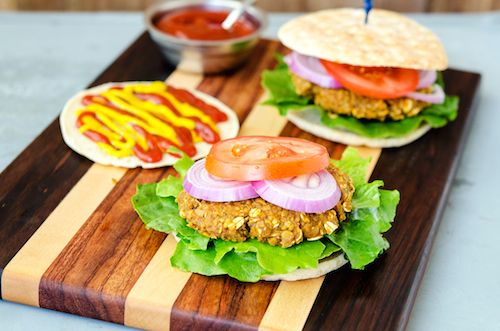 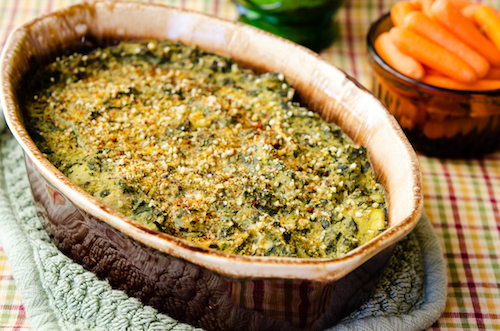 Whether you are throwing a big party, going to one, or just hanging out in front of the TV with your family, here are 30+ healthy and delicious options for food.